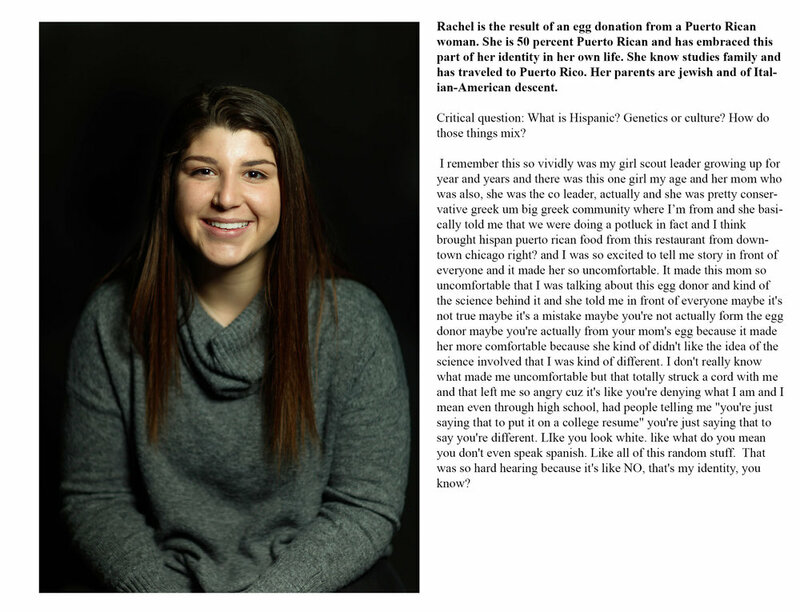 The Hispanic Identity Project captures the experiences of first and second-generation Hispanics and/or Latino students from The Ohio State University. 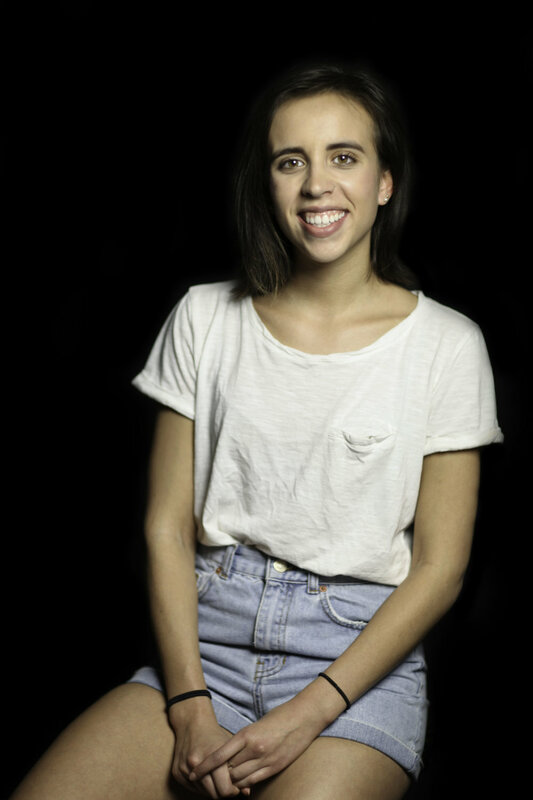 Driven by her own background as a Spanish-American living in the United States, Ana was compelled to explore the experiences of other individuals whose identities have been shaped by two distinct, but often conflicting identities and their quest in the formation of their own sense of self and belonging in multiple communities. The overall purpose of the project was to dispel notions of a homogenized Hispanic community in the United States, and to put into question the traditional stereotypical notions of what it means to Hispanic in the United States(Spanish-speaking, racial background, socioeconomic status, etc). The only requirement to participate was that each model considered themselves to be at least 50% Hispanic and/or Latino. Click on each image to read an excerpt from each interview. Special thanks to Victoria Sevich for help with interviews and to Olivia Nikol and Laura Bentley for their assistence with makeup. Based in Washington, DC. Open to travel.